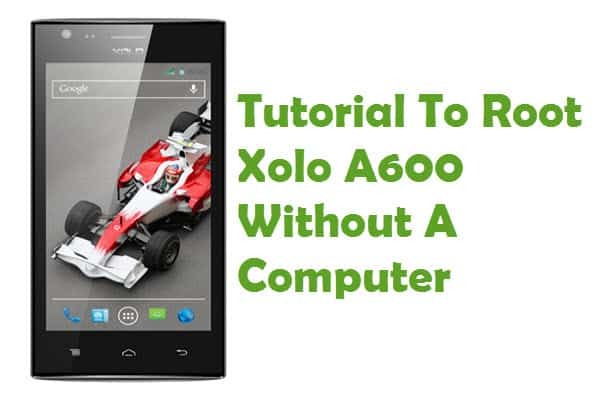 If you are using Xolo smartphones or tablets, then you might be wondering how to connect your Android device to the computer since Xolo doesn’t offer any PC suite software. Well, it is quite easy to connect your Xolo device to the computer. Just download Xolo USB drivers given in this page and install it in your computer. 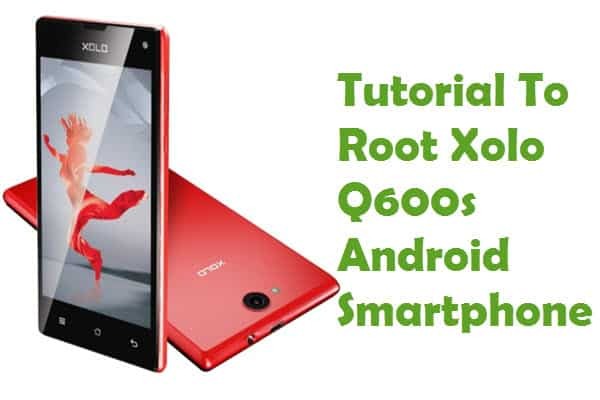 Once you install the USB driver given here on your computer, you will be able to connect your Xolo smartphone or tablet with it successfully and transfer music, movies, etc. 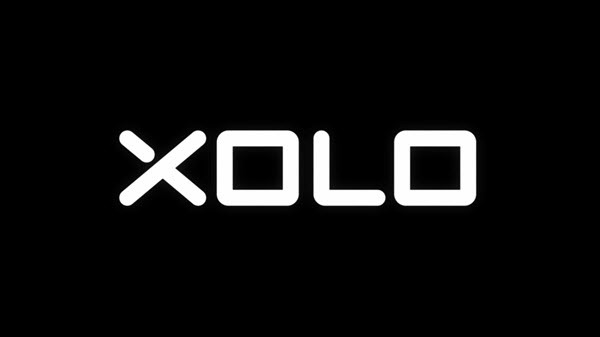 All the USB drivers given on this page are officially provided by Xolo. 1) If you can’t find the USB driver for your Xolo smartphone or tablet on this page, drop a comment below. I will add the driver for your device on this page as soon as possible. 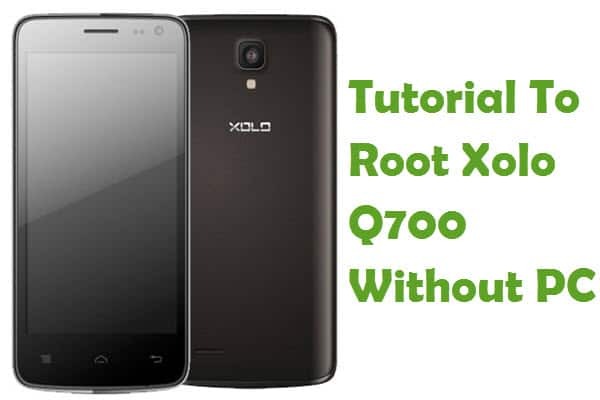 2) If you would like to get rooting tutorials, custom ROM installation tutorials, CWM recovery installation tutorials, TWRP recovery installation tutorials, etc., for your Xolo Android device, check out our Xolo category. 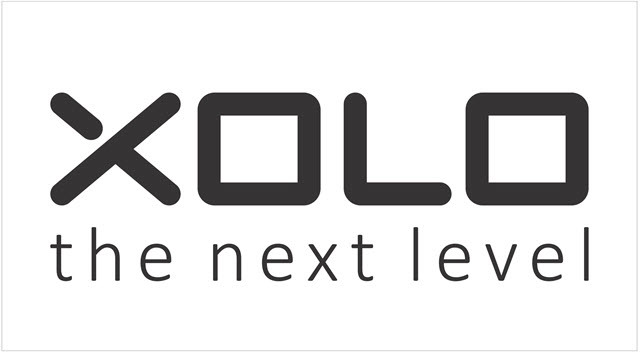 3) Xolo officially provides all the USB drivers for smartphones and tablets given here. So, if you encounter any issues while installing them, contact their support. 4) If you Xolo device is bricked, download Xolo stock ROM firmware and flash it on your smartphone or tablet to unbrick it easily. Please add usb driver for xolo era 4G.